In October of 1996, I “hung a shingle” hoping I could make a business out of my PR and marketing skills. Well, 16 years later, I guess it’s official! Here’s our first and only shingle. To those who have placed their trust in our work — thank you! 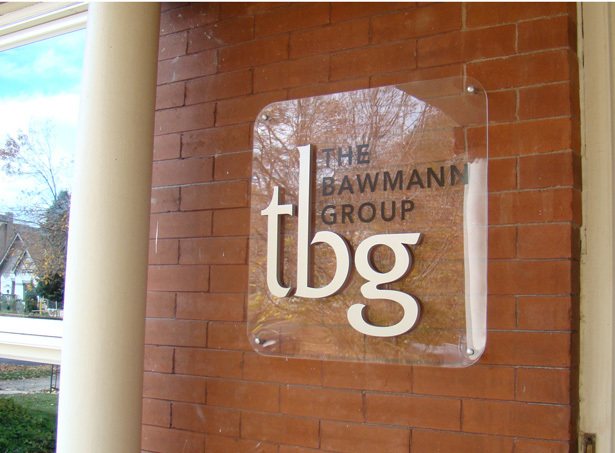 To my team at The Bawmann Group, you are truly amazing! I am blessed beyond imagination to work with such talented and caring folks.